A “Timer” is a trigger which fires a particular function periodically. This regular interval is controllable and one can specify it during the Timer creation or even can change it after creating the timer. 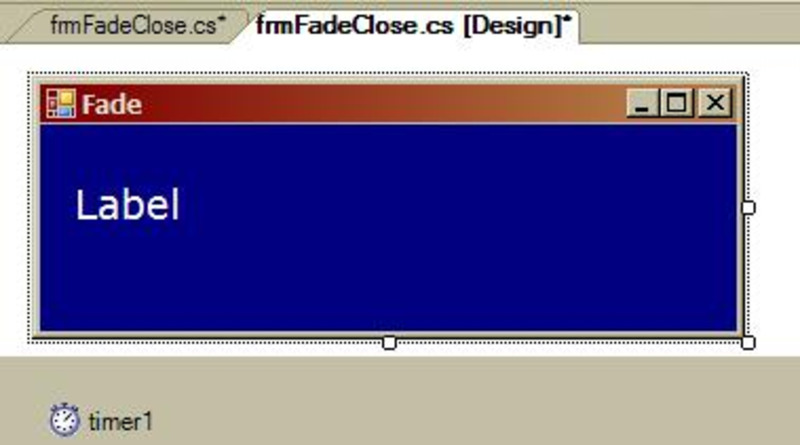 The Timer Component from the Windows Forms Namespace is useful when we want to run a function at a regular interval. Moreover, this function can have liberty of accessing the User Interface elements. Although this may be true, the only constraint is that the Timer Component should belong to the Same UI thread. The Timer Component from the Timer name space if useful when we want to achieve the Mixture of UI and System Tasks. Besides, The Timer from System.Threading Namespace is useful for running a background task without disturbing User Interface. 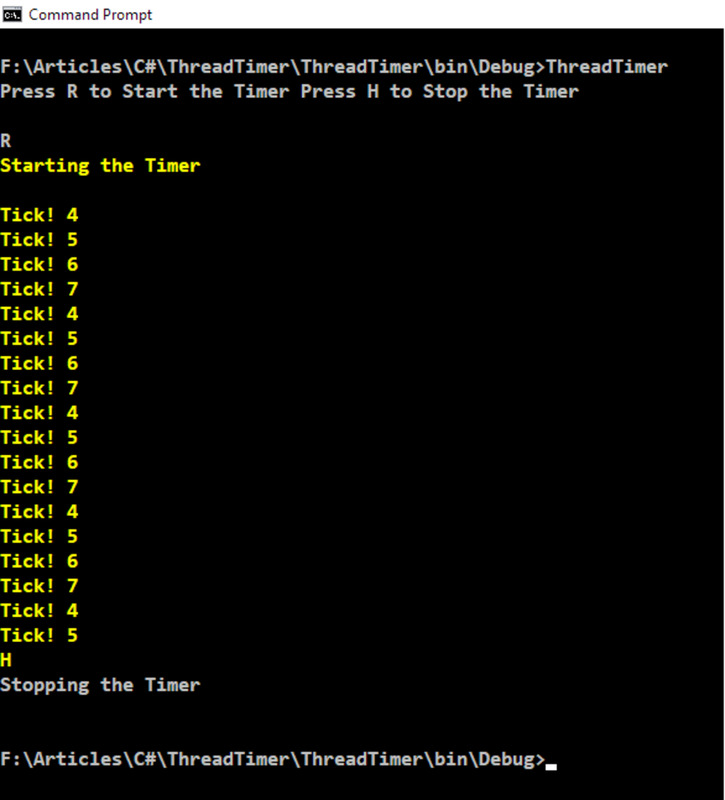 In this article, we will look at System.Threading.Timer in detail with an Example. The Timer instance will call a specific function at a regular interval of time. This function is known as “Timer Callback”. It should return void and should take object as parameter to qualify as Timer Callback. Application developers usually place the periodic running task in it. In the above Timer Callback, we are printing two messages to the console output window. One is the string Tick! and other one is the thread id in which the Callback function is running. We also make our Callback halt the execution for about half of a second using the function call Sleep. We are passing the "TimerCallback" delegate as first parameter which points our Callback function . The second parameter is null as we do not want to track any object state. We are passing 1000 as third parameter which tells the Timer to wait for one second after its creation. This third parameter is what called “Due Time” or “Delay Time”. 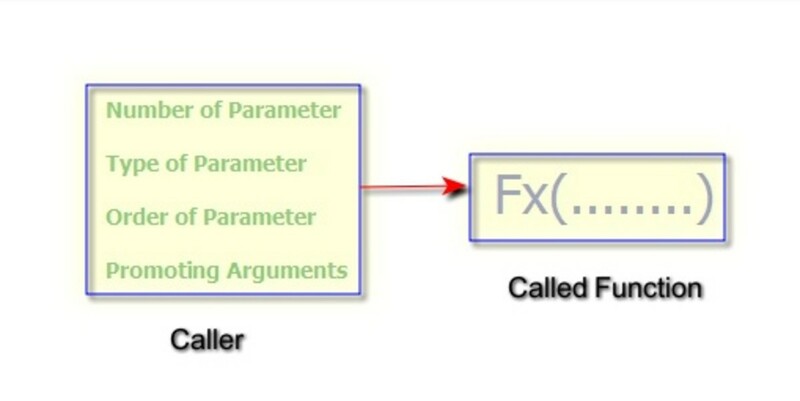 Finally, we are passing 1000 as fourth parameter which sets the regular interval for invoking the Callback function. In our example, since we pass 1000 as parameter the Callback function gets called for every single second. In the above code, we are stopping the Timer by setting the Due Time and Period with “Timeout.Infinite” constant. This method call stops the Timer but at the same time currently running Timer Callback continues its execution and exits normally. Stopping the Timer means we stop periodic trigger that calls the Timer Callback. 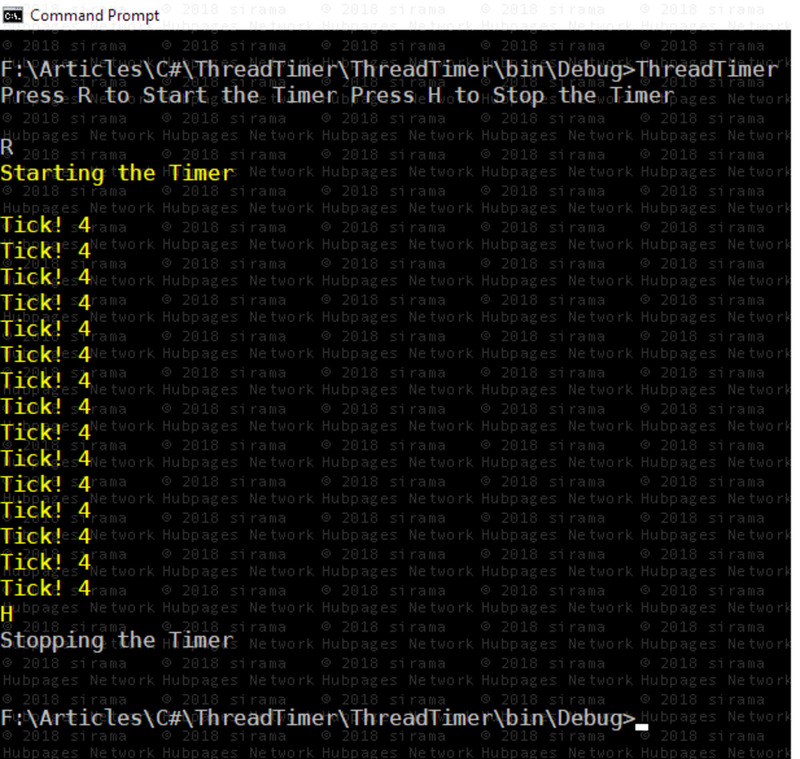 Console.WriteLine("Press R to Start the Timer "
+"Press H to Stop the Timer"
Note that, in the Timer Callback function, we are printing the Thread Id, after printing the message “Tick!”. Once we press the “R” or “r” in the keyboard, the Timer gets created and waits for 1000 Milliseconds (1 Second) Due Time and then triggers our Callback function. For this reason, we see our first message with 1 second delay. In the Callback function we set a delay of 500 Milliseconds and also set Periodic Interval of the Timer as 1000 Milliseconds. Where is the Thread Pool? Why we see only one Thread when executing the Timer? 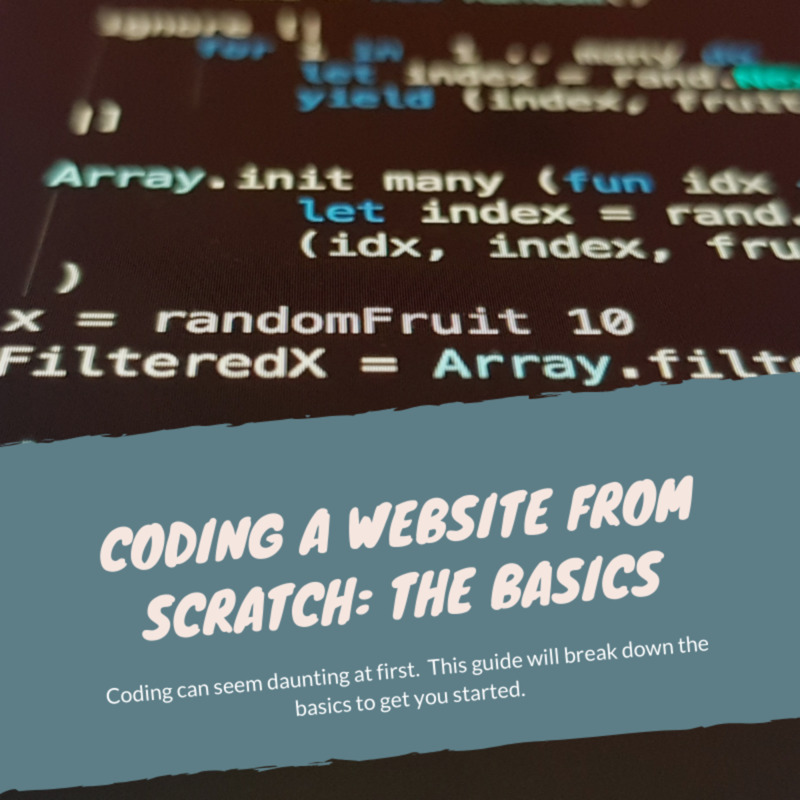 First thing to remember is that a Thread is nothing but a parallel execution of a code segment. The second thing is our Timer Finishes the task in 500 Milliseconds (Skipping the overhead of console print) and the Regular Interval of the Timer is 1000 Milliseconds. 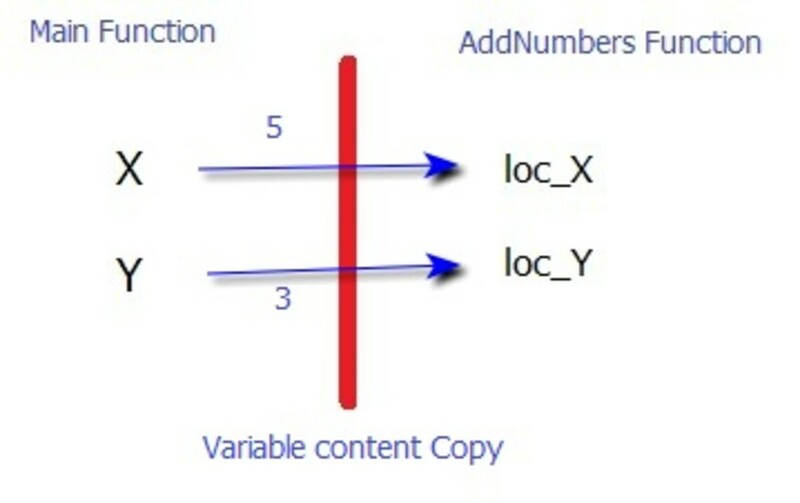 Hence, there is no possibility of two Callback routine running in parallel. 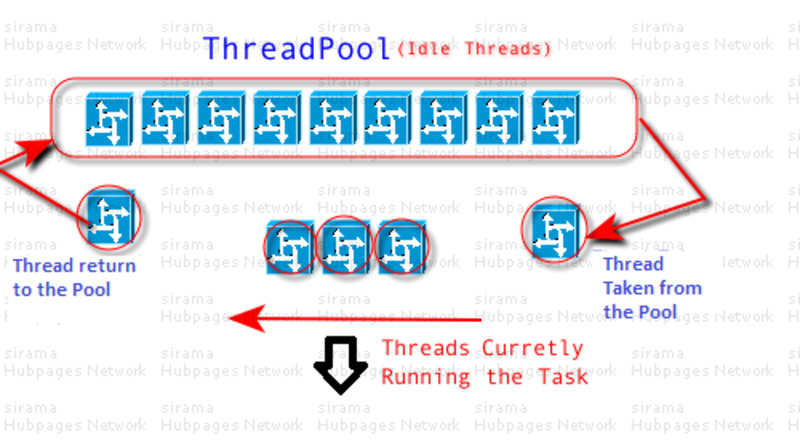 As a result, Thread Pool uses the same Thread from its Thread collection (Pool) to run the Callback. Now let us make a simple change in the Timer Callback. We will increase the Callback execution time by introducing more delay (4000 Milliseconds) and experiment how the Callback is executed with same Periodic Interval of 1000 Milliseconds. 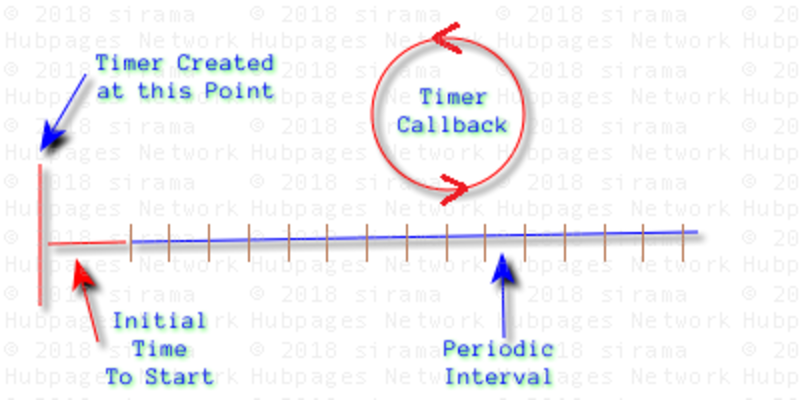 Since, it takes 4 seconds to execute the Callback and at the same time Timer tick happens for every 1 second, we will see the Thread Pool allocating different threads for the Callback function. 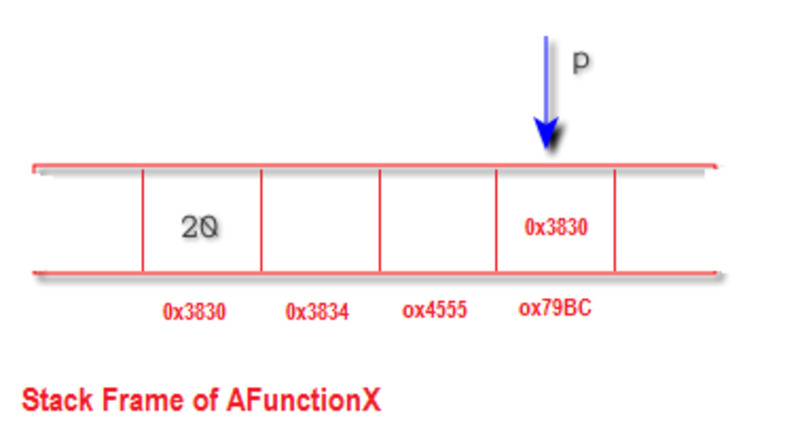 The above output proves that the Callback is executing on the Thread pool. We can see FourThreads (Ids: 4,5,6,7) executing in parallel as the Timer Interval is 1 Second and Execution Time for Callback is 4 Seconds.